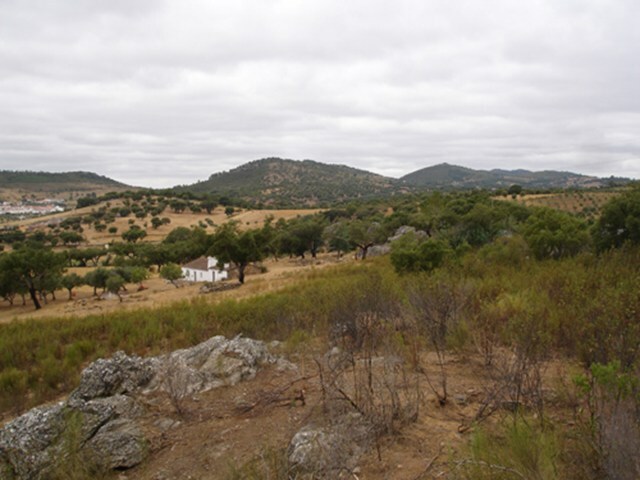 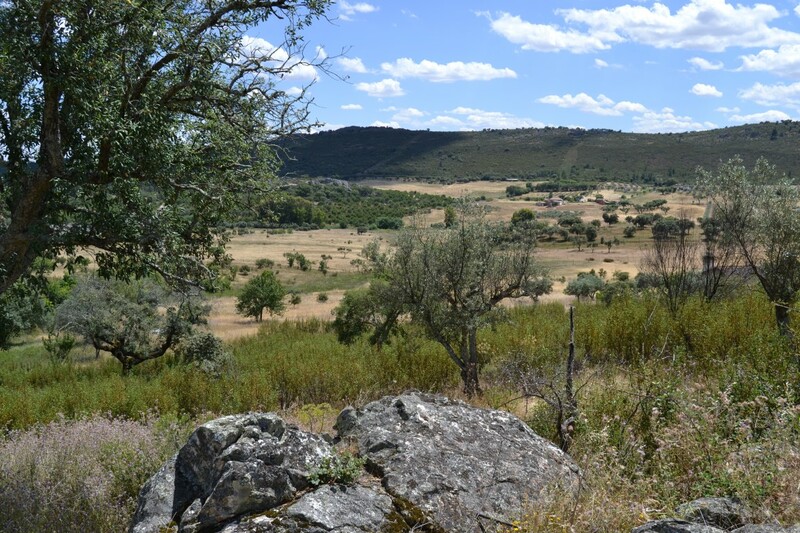 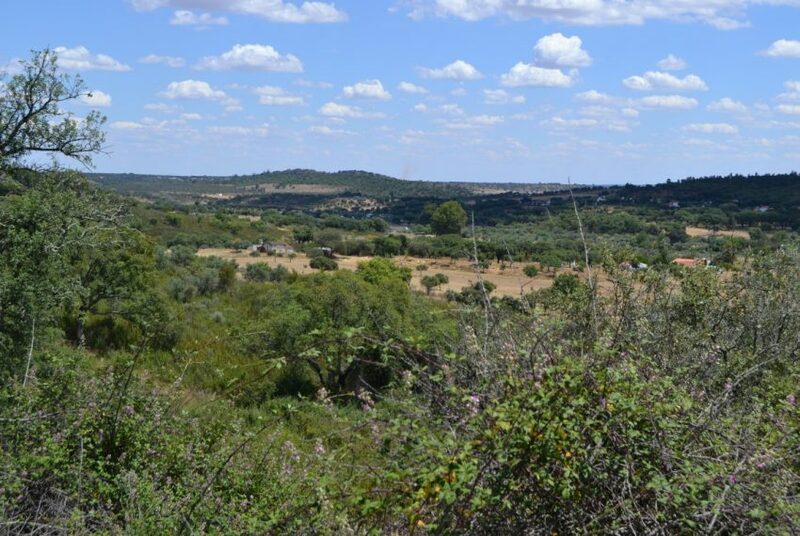 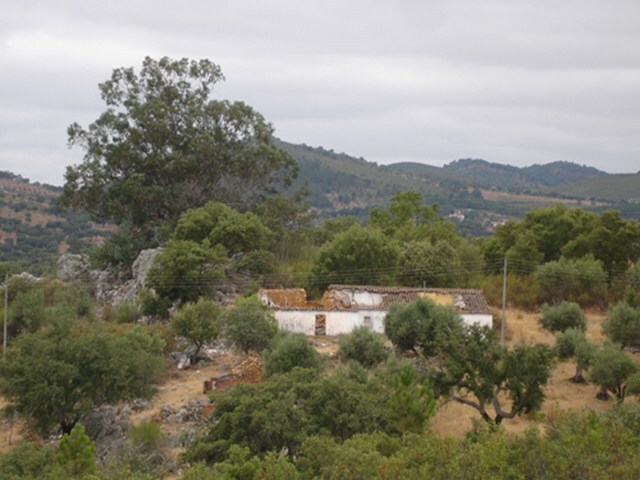 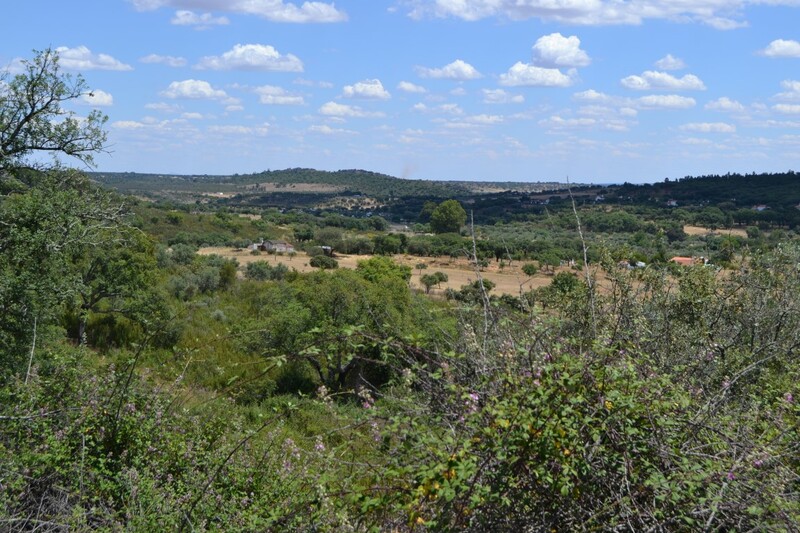 Property located in the Natural Park of the Sierra de S. Mamede, very close to Arronches, and 4 km from the border with Spain. 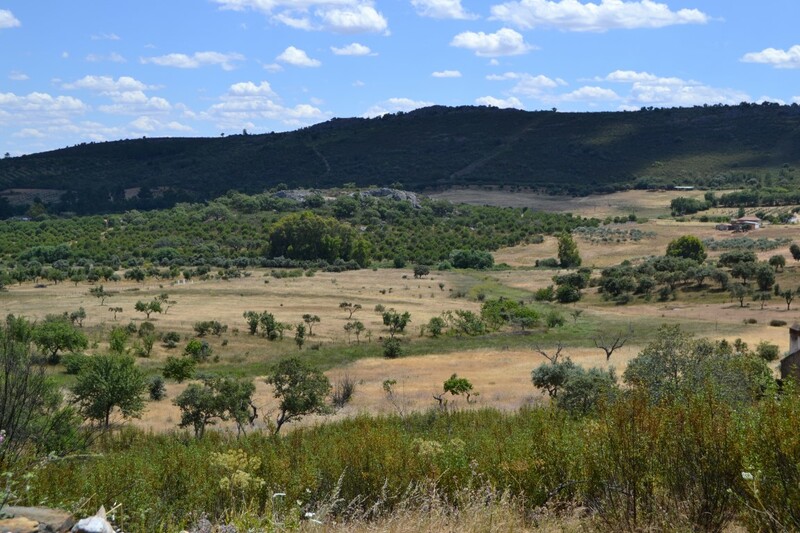 Surrounded by natural space, endowed with geo-morphologically important landscapes in the regional and national context, unspoilt, with excellent characteristics for leisure and nature sports. 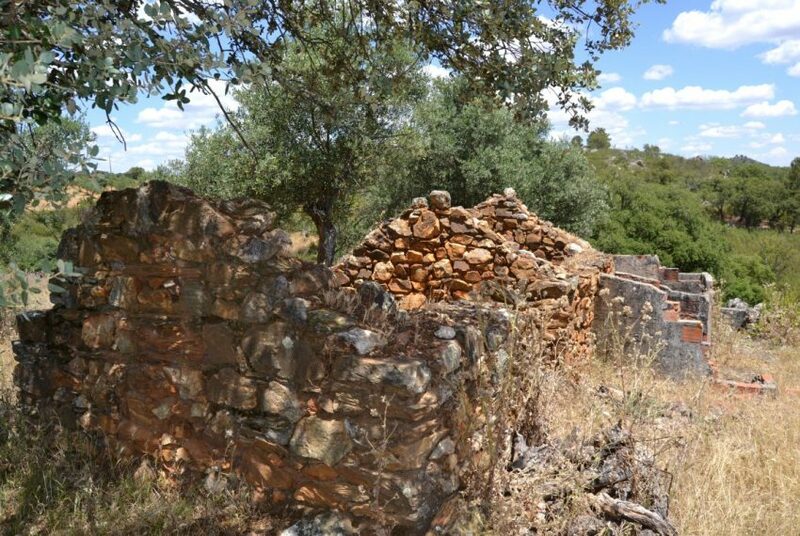 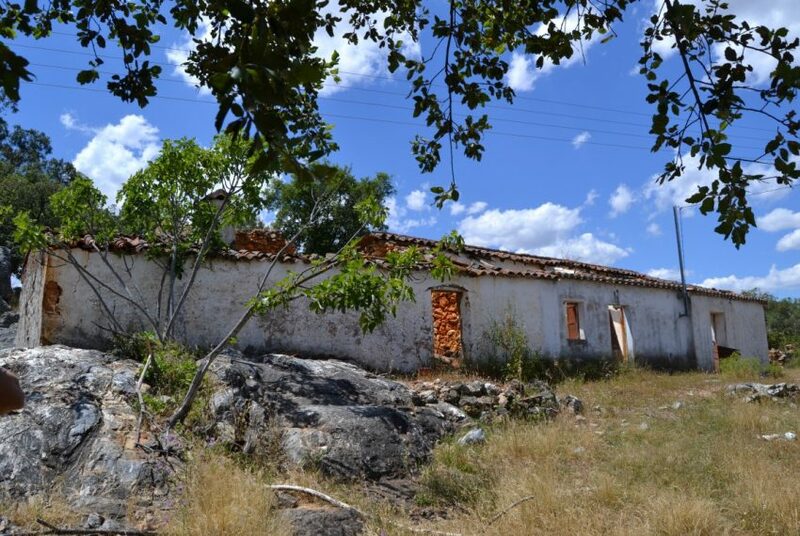 The property has a total area of 7.5 hectares, with a number of buildings, namely a house in ruins (158.69 m2) and two buildings of agricultural support also in ruins (195.88 m2), making a total of existing area of 354.57 m2. 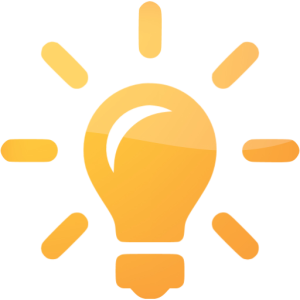 According to the city hall, the buildings can be increased by 10%, with a maximum of 250 m2. 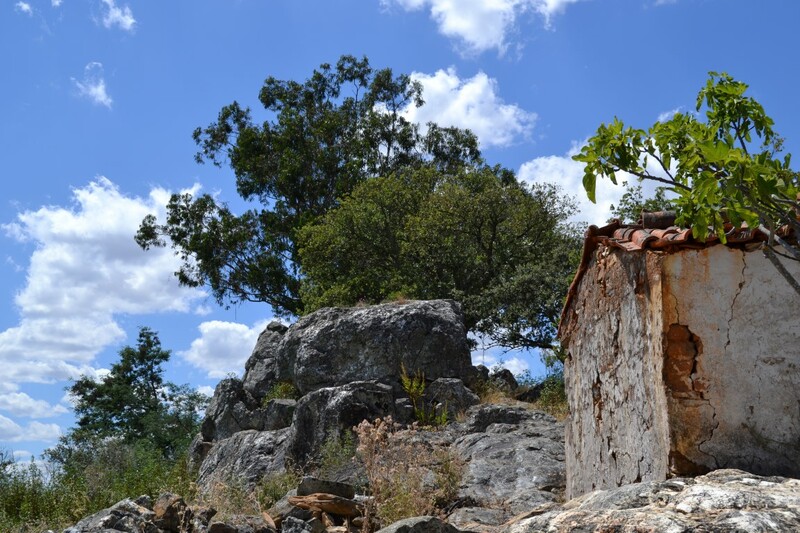 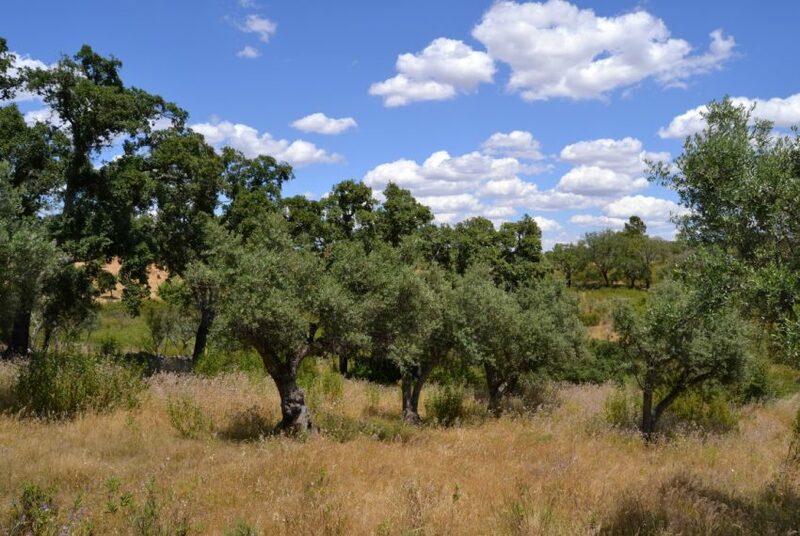 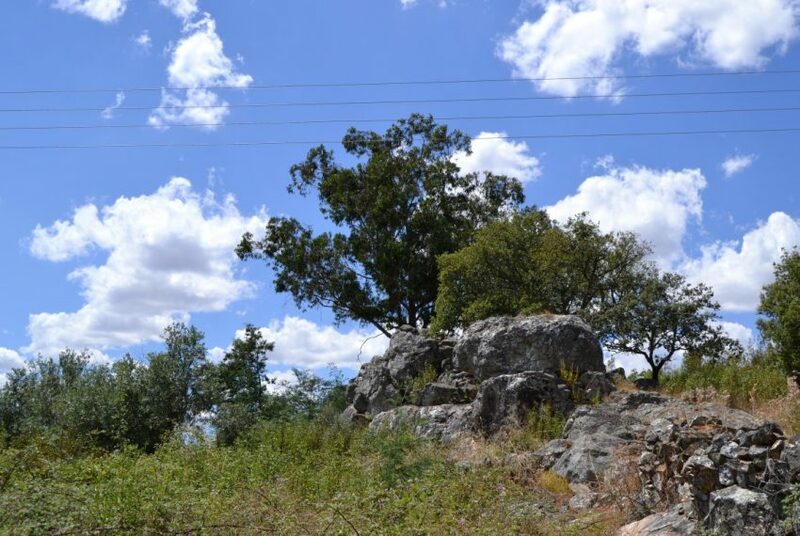 The hill has an olive grove, leafy cork oaks, a well and electricity. 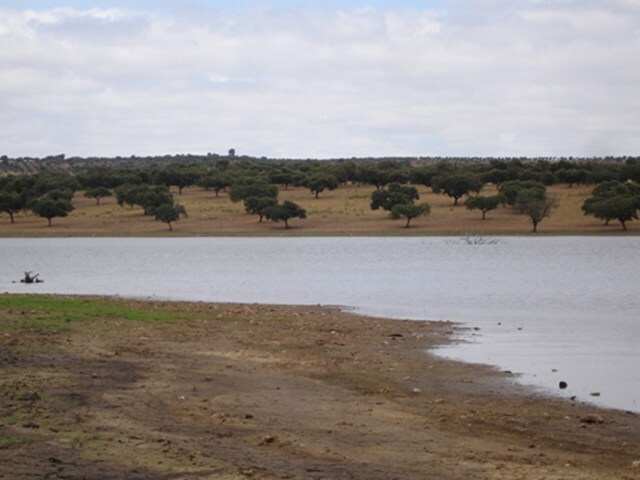 The dam is 15 minutes from the property. 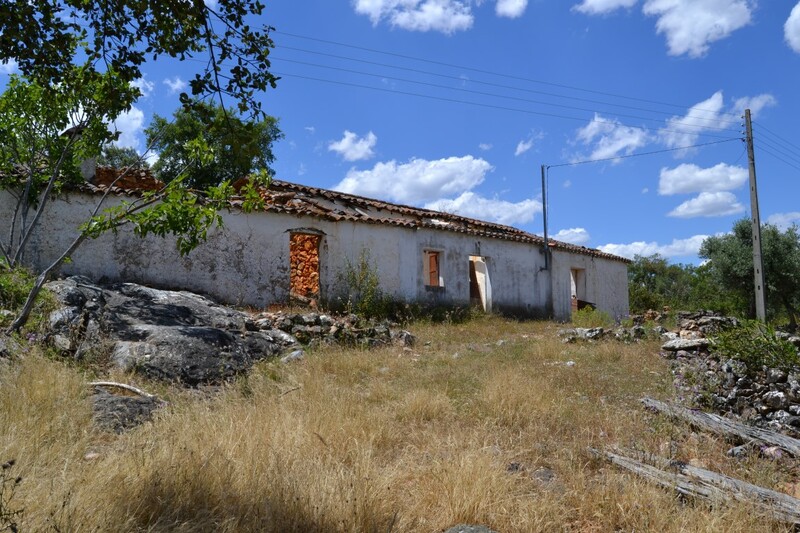 Great project on a unique location.